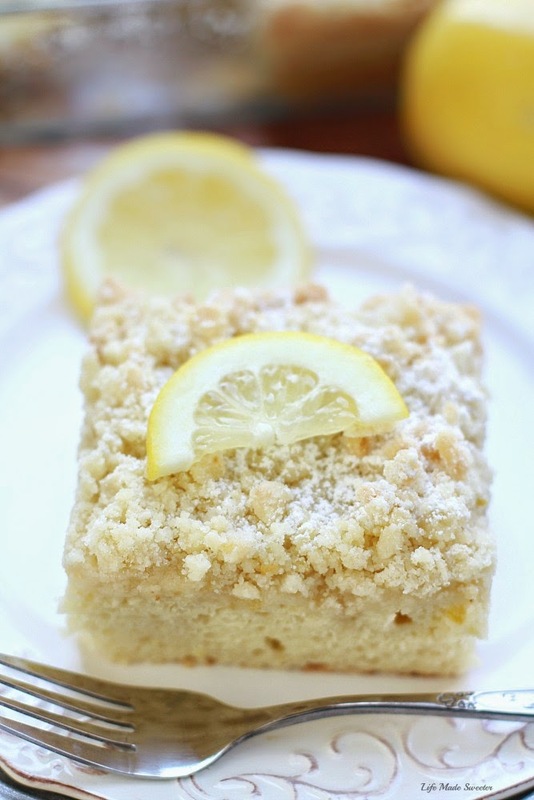 A bright and flavorful lemon coffee cake with a crunchy streusel topping and a sweet & tangy lemon glaze. It’s gluten free and made lighter with Greek yogurt and coconut oil. 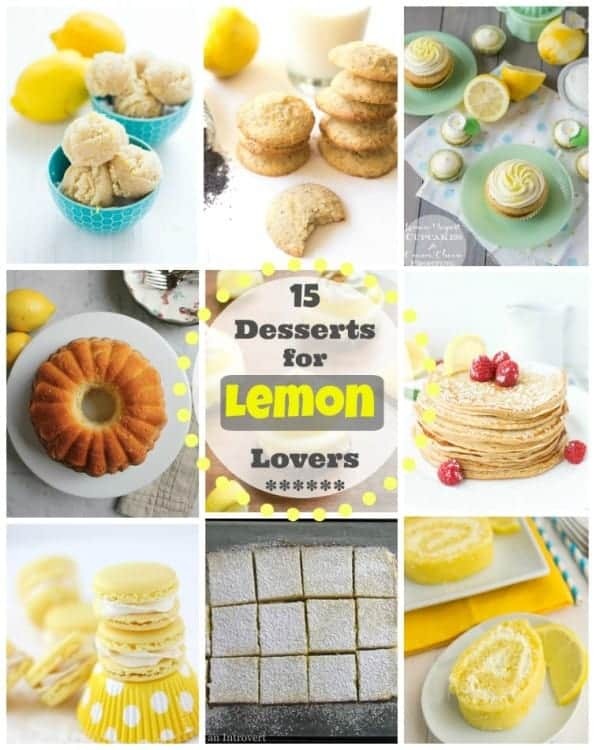 With the gloriously warm and bright weather we’ve been having, lemon desserts are never far from my mind. 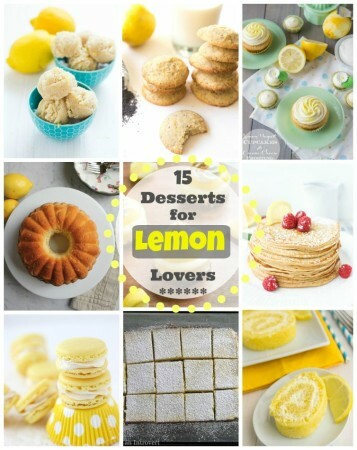 I know I say this about so many things but lemon desserts really are my favorite. The ones I am especially fond of pack a big punch of lemon. 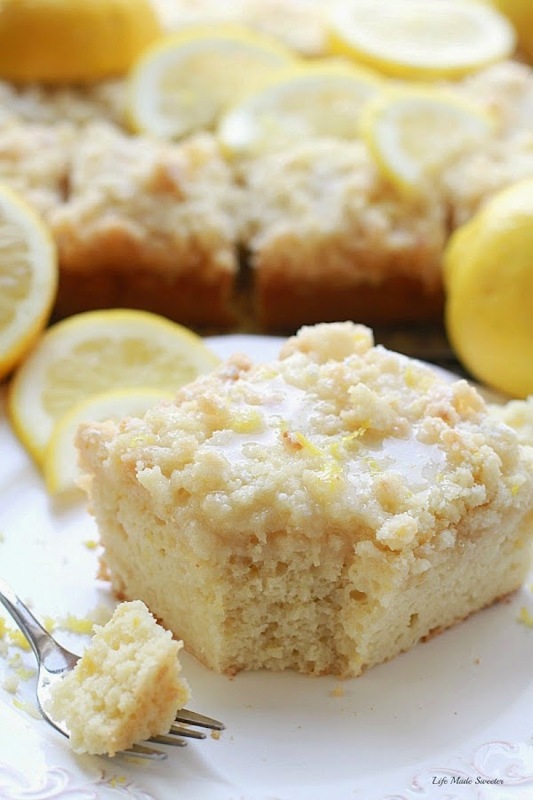 This lightened up Lemon Coffee Cake is a must for any lemon lover. It’s perfectly sweetened without being overly sweet and loaded with a bright lemon flavor that really shines through. The Greek yogurt and melted coconut oil yield a moist and flavorful cake which is balanced out nicely by the extra thick layer of crumbly streusel topping. It’s finished off with a sweet and tangy citrus glaze that you can even choose to leave out since the cake is delicious on its own. I made this for a few of my family members that have a sensitivity to gluten using my favorite gluten free flour blend. It always gives me great results but feel free to use your own mix or all purpose flour if you prefer. 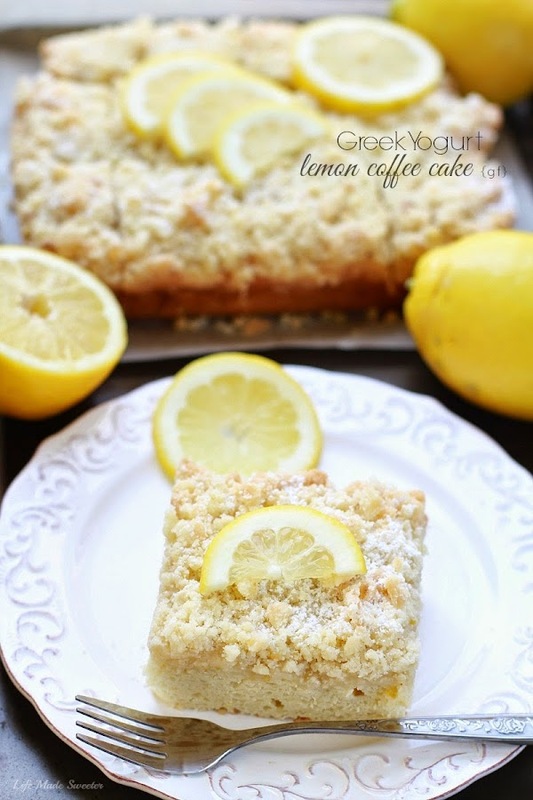 We all loved how soft, flavorful and packed with lemon-y goodness this cake was. It’s really easy to whip up and makes the perfect light and cheerful dessert to enjoy to go along with the sunny warm weather. 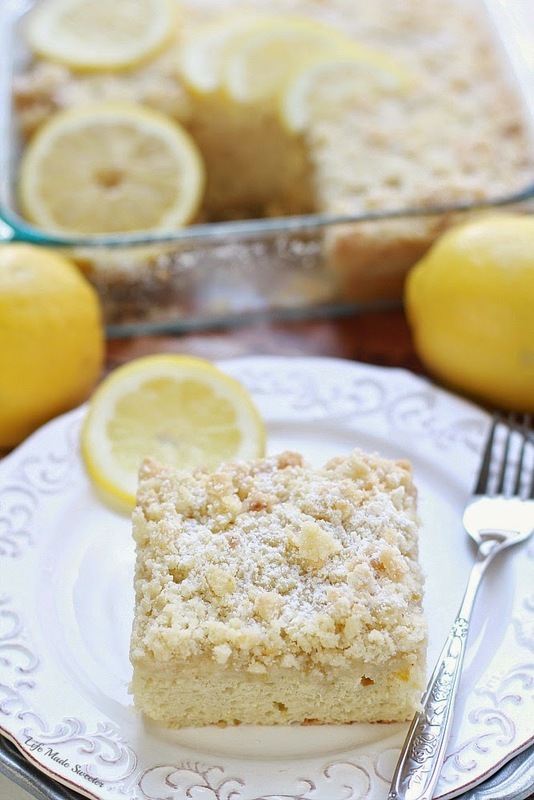 A bright and flavorful lemon coffee cake with a crunchy streusel topping and a sweet & tangy lemon glaze. It's gluten free and made lighter with Greek yogurt and coconut oil. Preheat oven to 350 degrees. Spray an 8 x 8 inch baking dish with cooking spray or line it with parchment paper, leaving extra paper hanging over two of the sides. Make the cake: In a medium bowl, whisk together flour, baking powder, baking soda, salt and xantham gum (if making the GF version). Set aside. In a large bowl, whisk together the melted coconut oil with sugar. Slowly whisk in egg and mix well. Whisk in Greek yogurt, lemon juice and zest and combine until incorporated. Slowly stir in the flour mixture to the batter using a spatula or wooden spoon until just combined. Be careful not to over mix. Spread the batter into the prepared pan and smooth evenly. Sprinkle the streusel topping evenly over cake batter. Bake in the preheated oven for 40-45 minutes or until toothpick comes out clean.